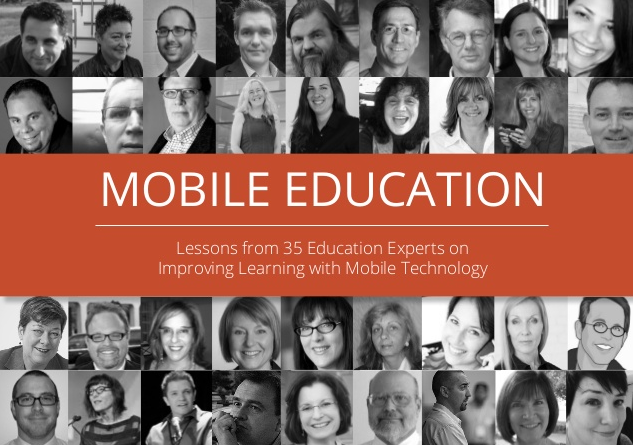 In September 2013 I was asked to submit a short essay for an eBook project, answering the question “What are the most effective uses of technology in online and mobile education?”. “Look around you: Everyone is connected—on the bus, the train, in front of the TV, with friends, at sport matches, in your classroom. If children are spending more and more time connected online, then it stands to reason that some of this time will be in class. In your class? What are you doing about it? “Don’t complain that students are on Facebook when they should be reading your book. Don’t moan that your students would rather spend time tweeting photos of their breakfast than about your assignment. Don’t despair that group work ends up with everyone playing Angry Birds and comparing scores. Engage these students; give them a reason to use their smart phones or tablets. Use the power of the connection; use the “always-on” mentality. Use their network of connected friends to find out about your class subject. Use their need to tweet or send messages to each other to bring resources or people from outside the classroom in. Give them a reason to use the technology, give them a reason to engage with each other—and you—and the results will be amazing.